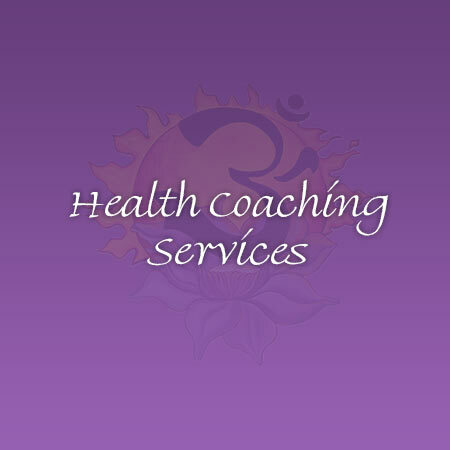 What is a Health Coaching session? Most people know what to do for better health … It’s HOW to do it that gets challenging. A health coaching session usually lasts up to one hour; during that time I collect information about you and why you are here. We then formulate together an action or health plan based on your wants, needs, time, life situations, and what feels comfortable and doable for you. Reasons people would seek a health coach? Nutrition! There is a lot of mis information and varying advice. This is because not everyone will benefit from the same foods. A health coach will help you navigate your best foods for health. Prevention of diseases and illnesses (even if you have the “genes” for it).